State-run Philippine Amusement and Gaming Corp (Pagcor) on Thursday reported net income of approximately PHP31.49 billion (US$603.8 million) for full calendar year 2018, up by 536.6 percent from 2017. Pagcor’s jump in net income was due to a land sale to Philippine casino operator Bloomberry Resorts Corp, completed in June. Bloomberry’s unit Sureste Properties Inc paid PHP37.33-billion to Pagcor for two parcels of land in Metro Manila that are home to the group’s Solaire Resort and Casino. Pagcor reported a gain of PHP32.72 billion on the sale. Pagcor’s revenue from gaming operations increased by 18.3 percent from the previous year, to PHP67.85 billion in 2018, according to a financial statement posted on Pagcor’s website. The body recorded an additional PHP2.31 billion in income from other services. Pagcor, an operator of publicly-owned casinos as well as the regulator for the country’s entire casino industry, which includes privately-developed venues, said regulatory fees collected from licensed casinos rose 25.3 percent year-on-year to PHP24.12 billion in 2018. Such revenue is filed under Pagcor’s revenue from gaming operations. Nationwide the Philippines casino industry reported gross gaming revenue (GGR) of PHP137.74 billion for the first nine months of 2018, according to official data released in December. The head of Pagcor, Andrea Domingo, was quoted last week by Reuters saying 2018 GGR in the casino business in the Philippines had grown to about PHP200 billion, 13 percent more than the year before. Her forecast for 2019 casino GGR was for 8.5-percent growth, to PHP217 billion. That would be another record for Philippine GGR. 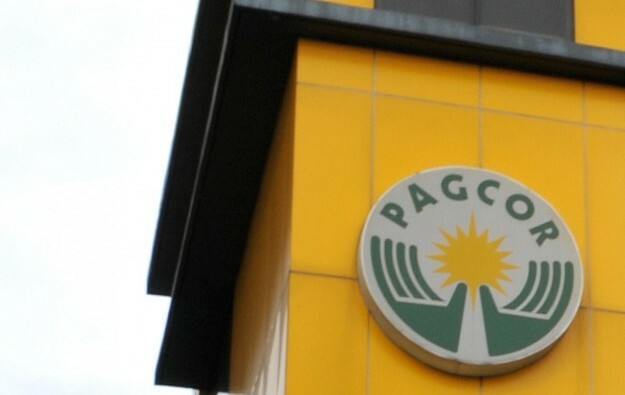 On Thursday, Pagcor said its expenses – including operating expenses and contributions to the government – amounted to about PHP36.86 billion last year. The figure was up by nearly 49.1 percent compared to PHP24.73 billion in 2017, showed Pagcor’s unaudited results. On top of that, direct gaming tax payments reached an aggregate of PHP35.62 billion in 2017, said Pagcor. The body is required by law to forfeit at least 50 percent of its annual gross earnings to the government’s treasury bureau. Pagcor’s Ms Domingo suggested in an interview published this week by Bloomberg that the Philippine government should ease a declared January 2018 moratorium on new casinos in the Philippines so that the country can benefit from a “sunrise” industry.